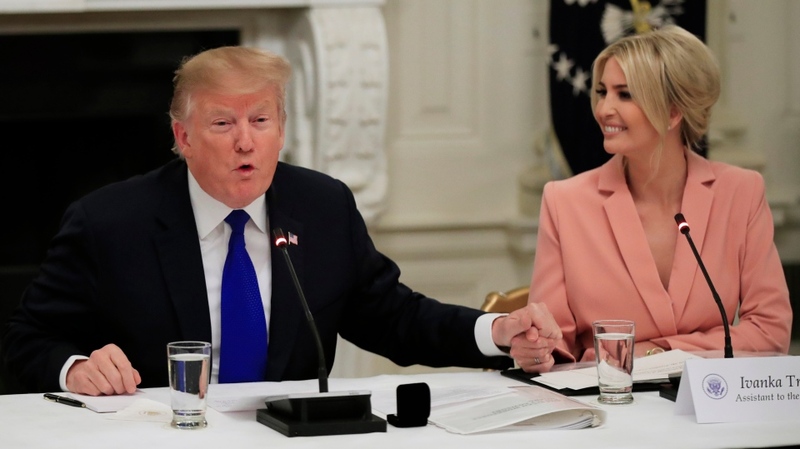 ABIDJIAN, Cote d'Ivoire -- White House senior adviser Ivanka Trump says her father asked her if she was interested in the job of World Bank chief but she passed on it. 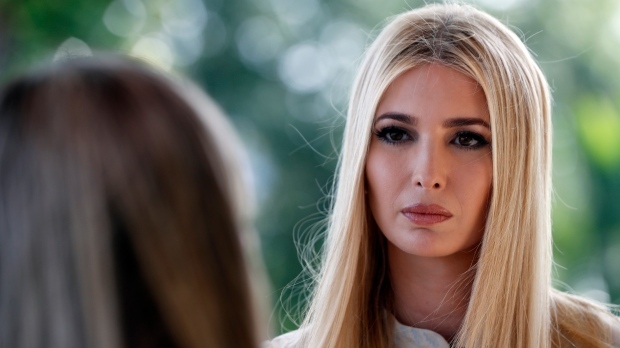 In an Associated Press interview, President Donald Trump's daughter said Wednesday she was happy with her current role in the administration. She was travelling in Africa to promote a global women's initiative.